USC Trustee Daniel M. Tsai and his wife, Irene Chen MA ’83, were concerned about the growing aging society in Taiwan, a country that has faced low fertility rates in recent decades. Tsai and Chen, who both have aging parents, wanted to empower older adults through technology. 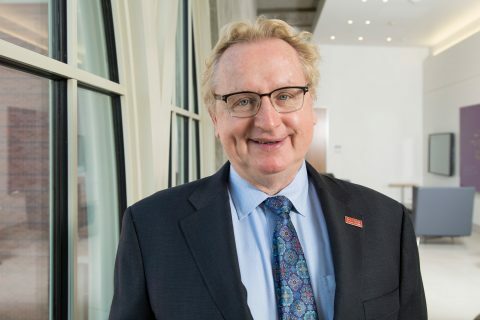 They found it in a research initiative led by Shinyi Wu, associate professor for the USC School of Social Work and associate director of innovations in health for the USC Edward R. Roybal Institute on Aging. Wu explored whether tablet computers could be an effective medium among older adults to decrease isolation and improve their general well-being. She collaborated with research assistant professor Hsin Yi-Hsiao, project manager Yi-Chuan Tseng and Iris Chi, holder of the Chinese-American Golden Age Association/Frances Wu Chair. Tsai and Chen funded the Intergenerational Mobile Technology Opportunities Program (IMTOP) through their charitable foundation. To date, more than 100 older adults in Taiwan have now participated in an initial training program for self-care management of diabetes. 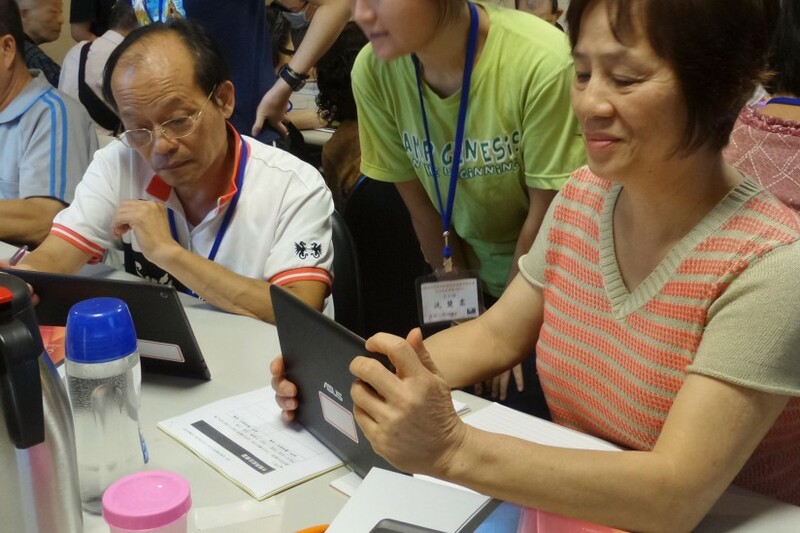 IMTOP relies on young volunteers from local universities in Taiwan to train older adults, using an app through their tablet to access health information and seek help, if needed. The app allows the recording of biomarkers and health behaviors for self-management of disease. The data then helps patients’ communication with their health care providers. 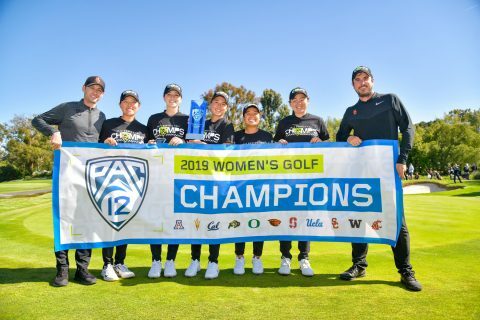 The app was developed by Wu, along with Shao-Hsuan Liang, Chungyi Huang, Xiaoxin Lufei and Siying Wang, graduate students from the USC School of Social Work and the USC Viterbi School of Engineering. Chen is gratified that IMTOP is improving quality of life for older adults and hopes it will become a standardized model among nonprofit health care institutions throughout Taiwan and, ideally, around the world. “I would like to invite new partners in Taiwan, such as the Ministry of Education, senior centers, continuing education centers and universities to implement IMTOP,” Chen said. 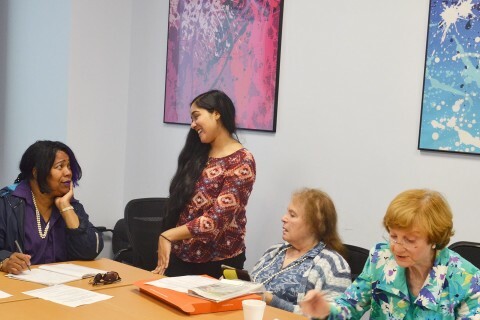 A high percentage of the older adults who have participated in the training program are using the self-care app on their tablets. 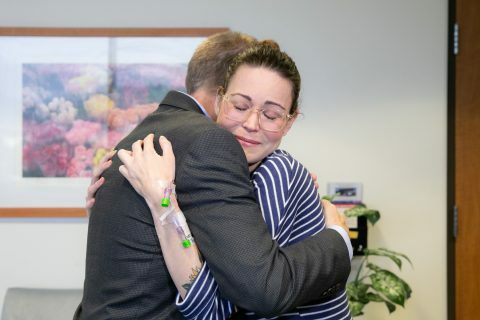 Wu’s research team also conducted focus groups, and participants were overwhelmingly interested in the development of additional health care apps and training courses in the future. 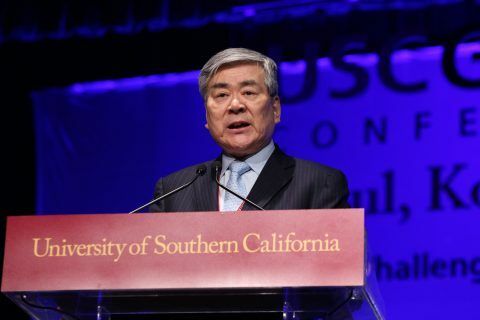 Daniel M. Tsai supports USC’s international outreach in Asia. Daniel M. Tsai, chairman of Fubon Financial, Taiwan’s second largest financial services group, has been elected to the USC Board of Trustees. 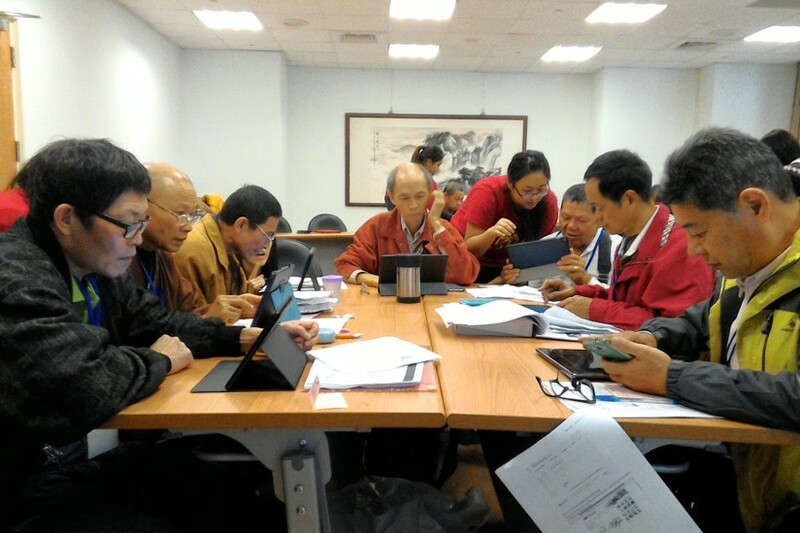 Trustee and his wife want to advance research into the use of tablets by elders in Taiwan. A senior’s beloved grandmother was a big reason why she decided to study aging.